The Thursday Interview: Kevin M. Kraft. Today I'd like to welcome Kevin M. Kraft, author of “MOMO” to The Thursday Interview. Before we get started, a quick intro! Kevin is an award-winning author and screenwriter, as well as a singer-songwriter, cigar box guitar guru (and founder of the annual KC Cigar Box Guitar Festival), actor, motion picture director and producer in Kansas City, Missouri, where he currently resides with his wife and children, for whom, despite all he does, he still makes plenty of time for. With the publication of his novel, S, he introduced a new type of novel: the "contemporary religious fantasy." 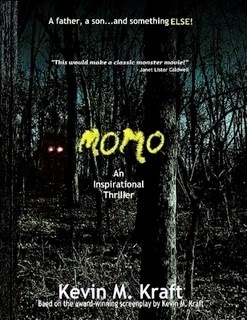 With a love for great storytelling, he hopes to set a new standard for broad-based, inspirational books with the publication of his “inspirational thriller,” MOMO. Yes, I would indeed. And the “why” would be to save a loved one’s life—and I would break the law, depending upon what law it was, with the perfect understanding that doing so might land me in prison. And I would accept that eventuality. It has been said that every man dies…but not every man truly lives. It has also been wisely said that there is a difference between truly “living” and “surviving.” In these two sayings is the understanding that there is living and then there is REALLY living and abundant life. And while many would describe “living life to its fullest” as living one big hedonistic party, I believe that a truly fulfilling life is neither arbitrary nor without responsibility…but in understanding that one has been created with a purpose, with the joy understanding and pursuing that purpose with the additionally understanding that “purpose” itself can only be given by one greater than ourselves. 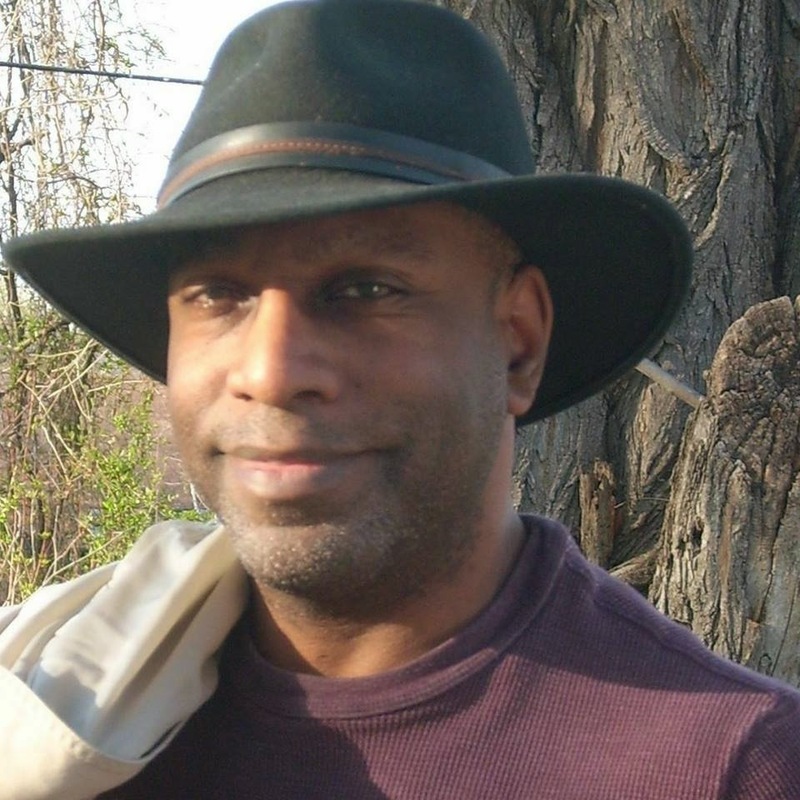 What motivates me to write is the experience of creating worlds and characters for the purpose of telling wonderful stories for those who love to be told wonderful stories—and doing so excellently in ways unique to myself. According to evolutionists, humans want children purely for the propagation of our species. I tend to think of Man as more than simple bio-mechanics and instinct. My wife and I never discussed the “propagation of our species” when we discussed having kids. That said, we were very conscious that children would be an extension of ourselves and our love, and that we were uniquely equipped to give them our love. We had children so that we could love them and raise them to unique adults who would do their part to change the world in their own way. No.5 What was the biggest challenge in creating your book "MOMO" ? The biggest challenge to writing MOMO was adapting it from my award-winning screenplay. I had experience adapting a novel INTO script. But the reverse was tasking…and, at the same time, liberating. Because while fleshing out the motivations and feelings and thoughts of character that were heretofore limited to what could be seen and heard onscreen, in a screenplay, this also gave me a lot of room to do just that. In those ways, scriptwriting is easier than novel writing. No.7 How did you come up with the title "MOMO" ? “MOMO” is short for “Missouri Monster,” a legendary cryptid which terrified the citizens of Louisiana for two weeks in July of 1971. It is reported to have a large, pumpkin-shaped head, with a furry body, and hair covering the eyes. It is this beast or a descendant that challenges the protagonists in the story. People should read my book if they’re looking for a great novel, one that causes them to invest in the situation the characters find themselves emotionally…if they want to take a journey that will, as one reviewer put it, “It was like an emotional roller coaster that I did not want to get off of. I cried, I screamed, I laughed, and I even prayed that everything would turn out okay…” If anyone wants a literary experience like that in a book, they should read MOMO. There is something rather than nothing because Someone wanted there to be something instead of nothing. If Someone didn’t want something where nothing is, then nothing would be here instead of something, which is what we have…here. Thank you Kevin for taking the time to answer my questions & the best of luck with your new book! From Kevin M. Kraft, author of THE W-3 CREW and S: A CONTEMPORARY RELIGIOUS FANTASY, comes a thrilling novella, based on his award-winning screenplay, with as much suspense as it does soul and as much terror as it touches the heart. A father and son, on a weekend jaunt to the family cabin in the Missouri woodland, find themselves in a fight for survival a single night against a savage creature straight from the annals of cryptology…with courage, faith and a single cabin door as their only defence. With dawn so far away, their generator running out of power and no means of calling for help, will these things be enough to allow even one of them to see another day?